Mixed the third choir track.. sounds lovely with little effort.. just a nudge here and there with Flextime. Swore to the wife I wouldn’t buy any more music stuff til the studio was up and running, but I looked on Ebay , and this came up for a bargain, so I bought it. 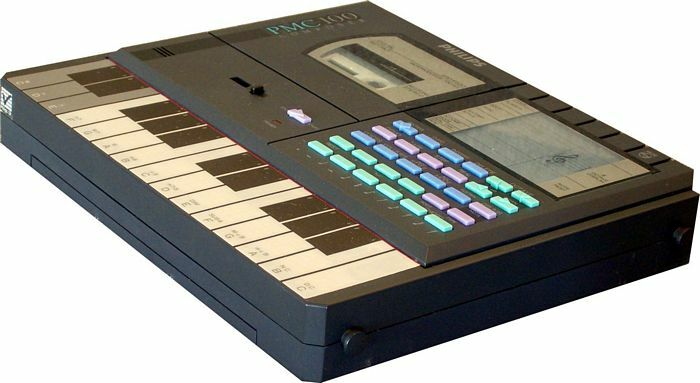 It’s a cheap 80s synth thing with rubbish keyboard and built in cassette recorder. I seem to fall for cheap sounds and things that look weird…. I really like filling places with things you want to pick up and do something with.. especially on a budget. Just got to sneak it past the wife…..